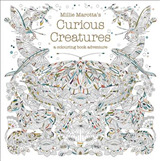 A colouring book to keep and treasure forever. 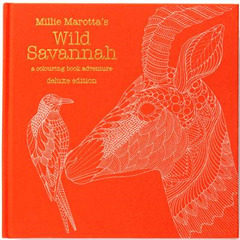 The wonderful illustrations from Millie Marotta's Wild Savannah are reproduced here on the thickest paper yet 180gsm on one side only, including 14 gatefolds and with five additional prints that can be pulled out of an envelope at the back of the book, ideal for framing. 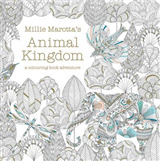 This is an edition for all Millie Marotta fans and those new to her work who want something special to record their creative colouring and drawing or indeed just a beautiful collection of illustrations. 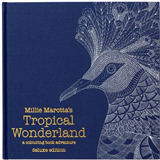 The book is linen bound with screenprinted illustrations and foiling that add a new dimension to Millie Marotta's work. 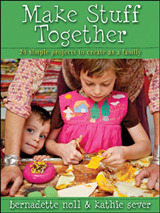 It is, quite simply, a beautiful book.